Poker has always been one of the more well-known games on offer at casinos and with more people than ever before playing casino games, thanks to online casino such as www.mobilecasinoaustralia.com.au being so easy to access, this means that poker is hitting a peak of popularity. This piece will outline a few strategies and tips to help you if you are new to playing this particular game. 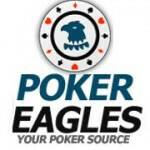 One mistake that is commonly made by new poker players is to assume that they increase their chances by playing as many hands as possible – or others simply want to be included in the action. However, there is nothing of value to be gained – and plenty of money to be lost – by playing when your hand is bad. One of the keys to being a success at poker is being able to wait it out until you have a hand worth playing, so try to remember to be patient. 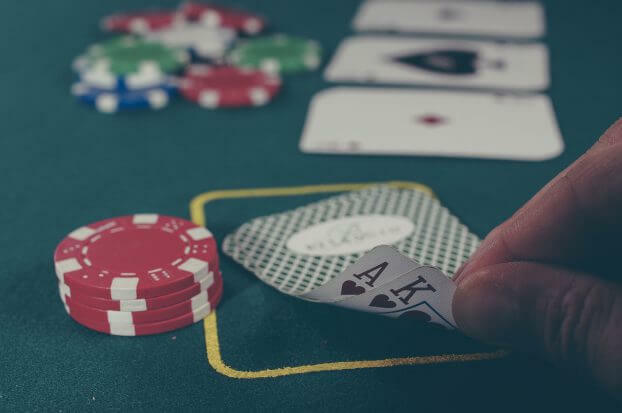 While bluffing can be a valuable way of turning a weak poker hand to your advantage, it will not work on every opponent – and the more you use it as a tactic during a game, the less effective it will be. As it is all about psychology, both yours and that of your opponents, bluffing is far from being a precise science. Try to pick up on whether other players are susceptible to this tactic and only use it when there is a pot of real value to be gained. Poker is a long-form method of gambling and this means that you need to be able to retain your focus and concentration for lengthy periods of time if you want to be a successful player. It can be hard to do this when you are getting a run of dodgy hands that don’t allow you to get involved in the game, but you can avoid boredom and distractions by taking notes on your opponents’ hands, possible tells, strategies etc and by putting all of your concentration on one other player at a time. Poker is not a game that should be played if you are not mentally sharp or in a cool frame of mind. For this reason you should never attempt to play under the influence of alcohol, as this will lower your inhibitions and affect your judgement – making you prone to reckless bets. Similarly, you should avoid playing if you are angry or unhappy about something, as again this will reduce your ability to think clearly and calmly. It is important not only to watch the other players in poker, but also to watch the cards on the table – whichever variant of the game you are playing. For example, with 7-card stud you need to be aware of what cards are showing and who has folded, so you know whether you should call an opponent or not. With Texas Hold’em, you have to be able to figure out what hand of cards would be the best for filling the flop, as well as opportunities for straights and flushes. Following these few tips will help you to improve your game and start making money at poker.